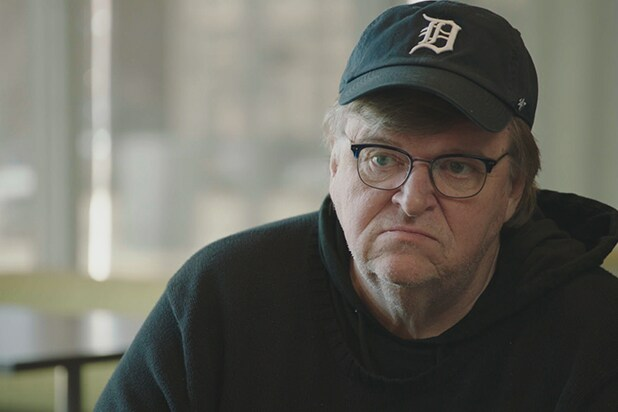 Filmmaker Michael Moore has issued a statement regarding Cesar Sayoc Jr., who on Friday in Florida was arrested in connection with a series of mail bombs sent to CNN and several prominent Democrats this week. Sayoc, had a picture of Moore with crosshairs over Moore’s face pasted to the side of his van. “The accused bomber plastered a picture of me on the side of his van, with a crosshairs target over my face. Actually, the target is over my neck, which I’ll take as a minor concession on his part. The threat of right-wing violence against figures on the American left is not new. It is not an aberration. It is not a violation of norms. It IS the norm. 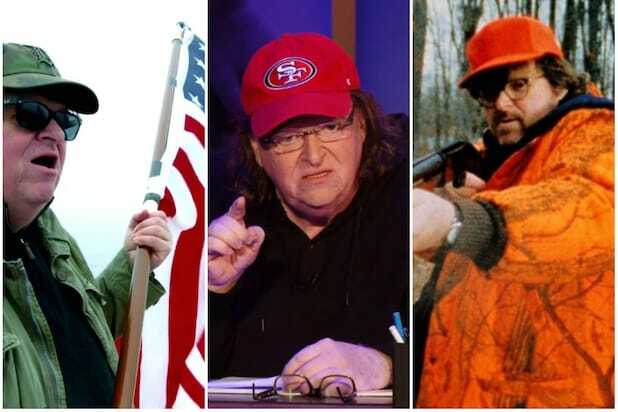 Rupert Murdoch’s Fox News Channel and right-wing radio have preyed upon those who’ve seen their American Dream go up in smoke, and they have helped to create a generation of angry and violent conspiracy theorists who will believe any lie that is perpetrated on those airwaves. These angry right wing men have been openly encouraged to act on those lies, even as late as this very morning when Trump was tweeting his doubts that the bombs were real. ‪Sadly, the new and dangerous dynamic of political violence in America is that it is now promoted and encouraged by the President of the United States. Many of the recipients of the bombs have been outspoken critics of President Trump, including billionaire George Soros, Robert De Niro and Rep. Maxine Waters.